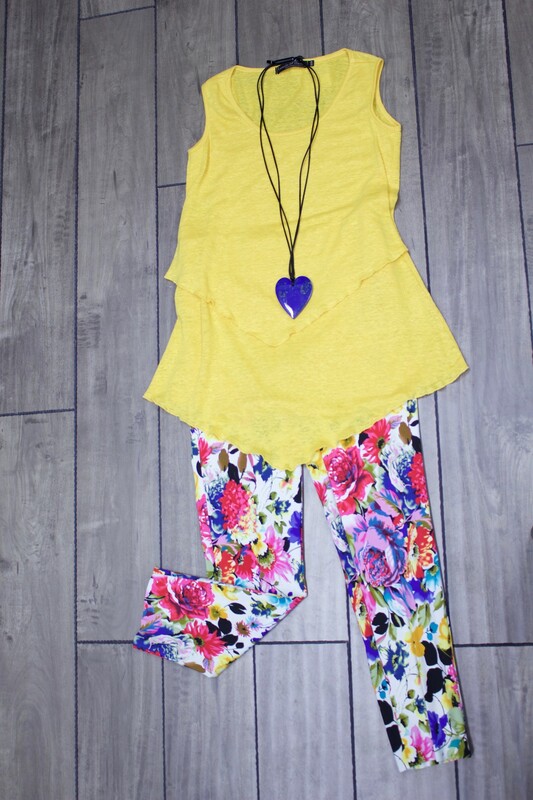 What's Trending: Prints for Spring! Spring may technically begin in March, but here at the boutique we’ve been preparing for it all winter! We’ve been cozied up in our studio getting our spring line ready, and we can’t wait to showcase an exciting spring trend: festive spring prints! Patterns send a shock of energy through your wardrobe, livening everything up and bringing an end to the season of solid colors and knits. If you’re ready to jumpstart the warm weather with a great outfit, try on a few of our favorite spring patterns. We just love gingham. It’s a fresher, lighter version of plaid that suits just about everyone. The larger scale design and then increased variation bring more energy than a standard check or plaid pattern, but the lines are simple enough not to come across as too loud. It’s laid back but still lively, and we love it mixed with jeans and a cardigan. Alright, we can’t talk about spring patterns without mentioning florals; they’re a classic for a reason! Nothing announces that warmer times have arrived like bright colors and vivid blooms splashed across everything and anything. We suggest using florals as a concentrated pop of interest on one piece of your outfit, pairing the print with solids to add balance. Sweet but still wearable, polka dots have been enjoying a well-deserved renaissance in the past few years, and it’s easy to see why! They give an outfit an extra punch of energy, but their regular spacing and uniform design prevent them from taking over. Polka dots are also one of those “neutral” patterns that mix well with other prints, which makes the perfect for those who love pattern mixing. Though flowers usually steal the show when it comes to natural patterns, prints featuring twigs, leaves, and other vegetation have been growing in popularity. Naturalistic but still elegant, foliage prints bring an often-overlooked parts of plants into the spotlight. Leafy patterns delight without dominating, and from a distance you might not even notice the pattern. We love this type of design for anyone who is a little wary of florals but loves natural motifs. Any or all of the patterns above look fantastic embroidered. Though embroidery is a very old technique, today’s consumers have rediscovered embroidery on shirts, shoes, pants, and hats. We love it for the instant touch of elegance it lends even the loudest of patterns, and you can also have confidence that the design will last a long time. 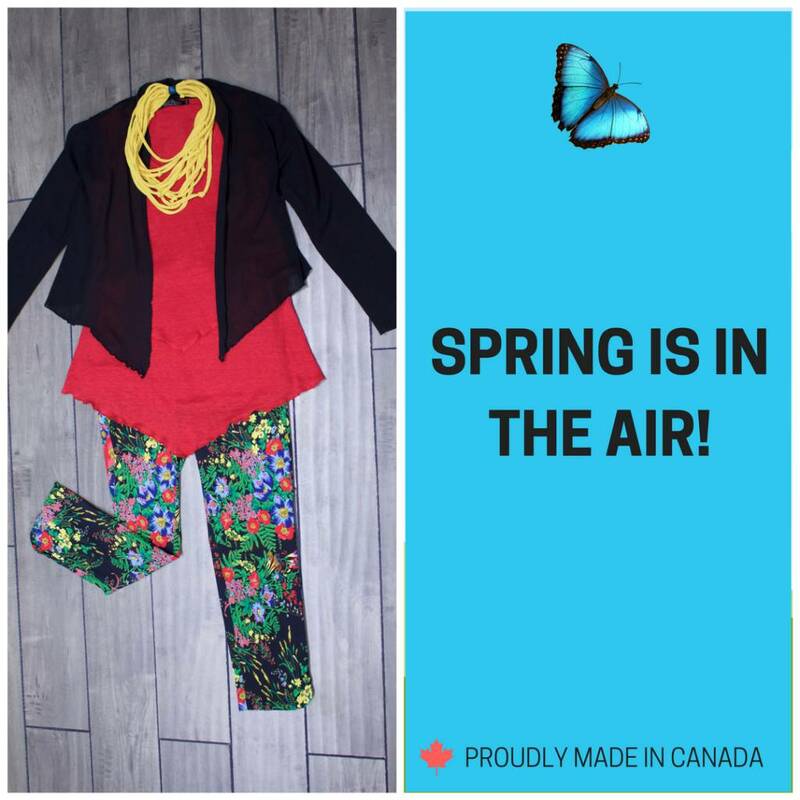 Come in and try on some fantastic spring styles to see what pattern suits you best. We can’t wait to see you!